More coat hangers than you know what to do with? If you've hung up every item of clothing you own and still have a surplus, it could be a blessing in disguise. There are loads of unusual uses for coat hangers most people don't know about, and today we're giving you a chance to discover them. 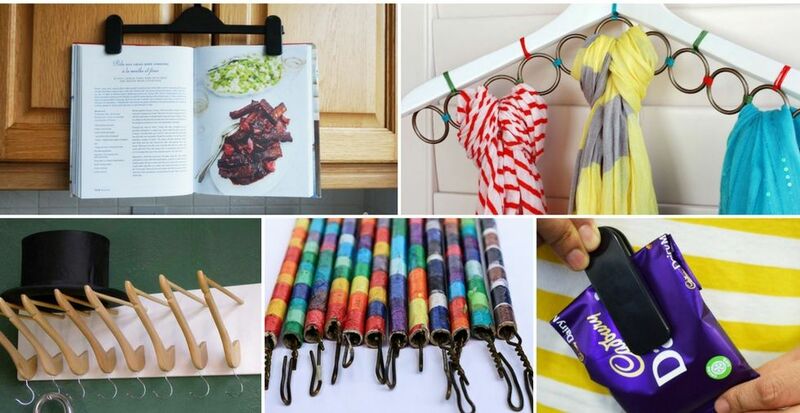 Learn how to use wooden coat hangers to store jewellery, plastic ones to hold kitchen roll, metal ones to make a cookbook holder and much, much more! 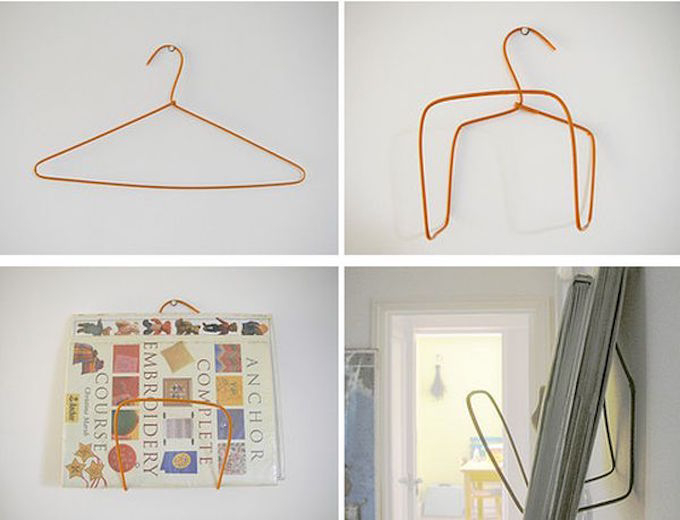 Once you've seen what you can do with coat hangers, you'll be glad you have so many. The easiest way to unclog a drain is to remove the blockage, but with plugholes being so narrow, this is no easy task. ...a long, sturdy, narrow object to seek out the source of the problem. The solution? A coat hanger of course! Straighten out the hanger, leaving only the hook intact - this will be your tool for fishing out gunk. 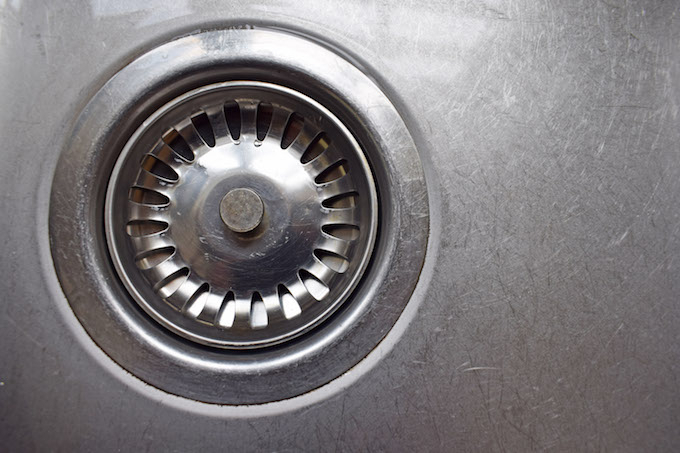 Remove the drain cover, then insert your clothes hanger hook first into the drain. Wiggle it around, pulling it up regularly to remove the blockage. Repeat as necessary until it comes out clean. Got a droopy plant? A few wire coat hangers are all you need to keep your tomato plants and similar upright and sturdy. Learn how to do it in the video below - it's SO easy! This is one of our favourite wire hanger hacks - it's indispensable in the Summer time. If falling leaves and other debris keep filling up your paddling pool or pond, a wire hanger 'sieve' could be just the thing. Pop a pair of tights over a wire hanger. Then, pull the hanger downwards, into a triangular shape. tie the tights below the hanger, then cut the legs off. 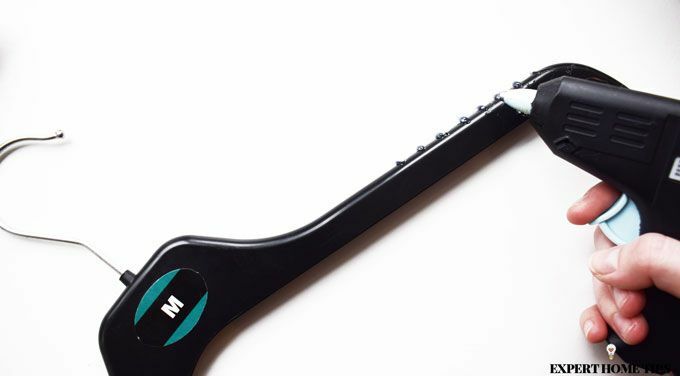 It's a perfect DIY tool for skimming water, and will have the paddling pool ready in no time at all. Static can be pretty annoying. It can be easily remedied using a coat hanger! If your hair or tights are static, simply run a wire coat hanger along them to neutralise it. 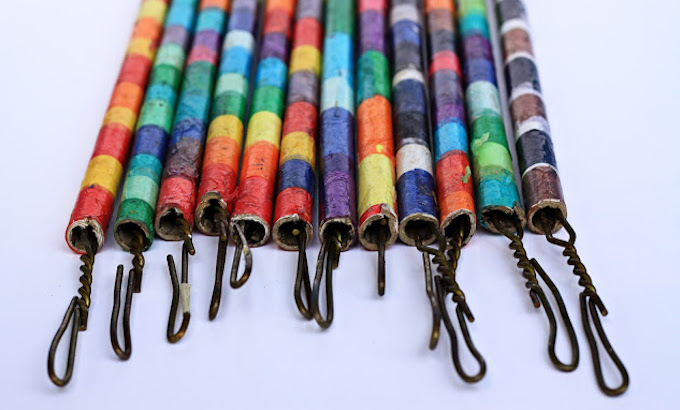 We're not saying you should fill your pencil case with coat hangers, but they are a great substitute when doing DIY. If you find yourself without a pencil, the sharp end of a wire coat hanger can be used to make a mark on the wall. 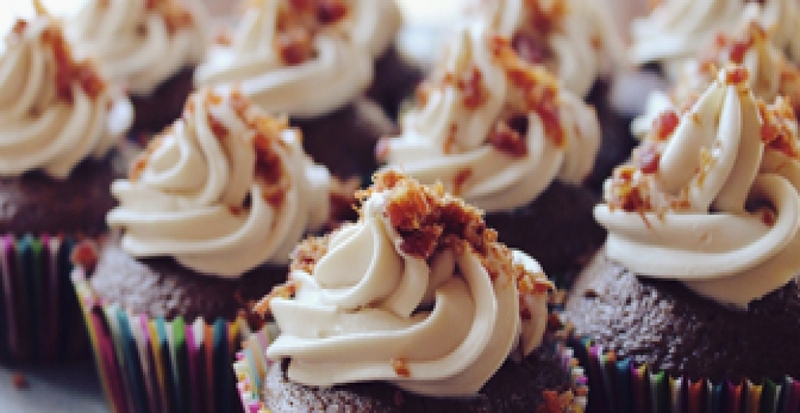 A great hack - if you can resist eating it all that is! If you ever need to seal a share bag of crips (unlikely) or perhaps a bag of rice, and don't have any ties, we have a clever tip for you. The plastic clips on skirt hangers are ideal for this purpose. Next time you think of throwing one out, don't forget to salvage the clips first! Who knew there were so many uses for coat hangers? We've found some really clever ways to use wooden, plastic and wire hangers to help you organise things around the home. Don't miss out - check these out! 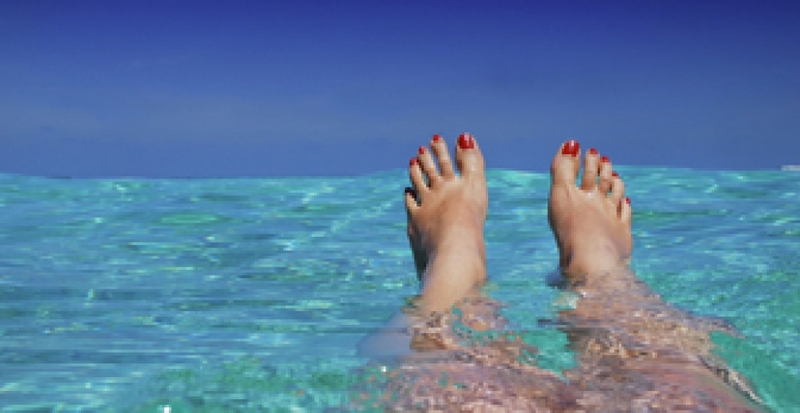 Flip flops may be small, but they're surprisingly difficult to store. Luckily, as they're so lightweight, they can be stored really easily using wire coat hangers. 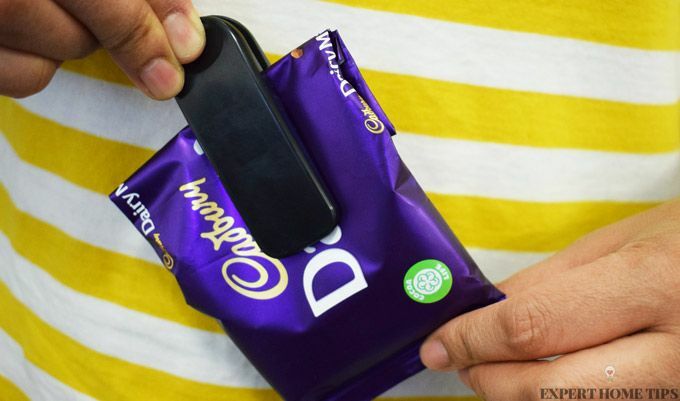 We love this clever idea. There's no need to invest in a magazine rack if you have some spare clothes hangers lying around. Grab a wooden hanger, or plastic coat hanger, and simply pop your magazines and newspapers over it. Hang it where you often read for the ultimate convenience (over the living room door, bathroom etc). It will keep your page safe for later. If you really have got too many magazines and papers, have a read of our 37 new ways to use old magazines and newspapers for some inspiration. If you do fancy having your very own magazine rack, it's a wire coat hanger, some pliers and a drill you'll need. 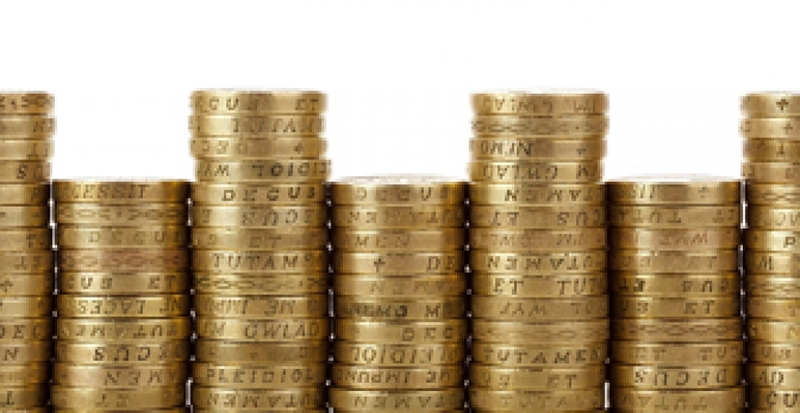 Don't be put off by the equipment, as it really couldn't be easier. See how to repurpose your wire hangers into magazine racks at Super Ziper. Don't leave your iPad lying around - give it a proper place in your home. All you need to make an inconspicuous iPad stand is a wire coat hanger. Repurposing coat hangers doesn't get prettier than this. 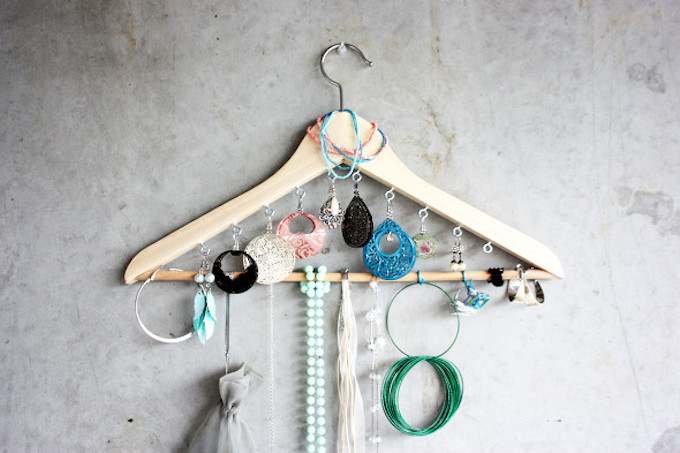 Transforming your wooden coat hanger into a jewellery holder may take a bit of work, but we promise, it'll be worth it. Imagine, no more tangled necklaces! Head over to Morning Creativity for the full tutorial. Where do you keep your kitchen towel? If you're struggling for a place to keep it, we have a handy suggestion for you. A plastic coat hanger is the perfect solution to this storage problem. All you need to do is cut the botton of the hanger in the centre, and slide your kitchen roll on. Hang over your cupboard doorknob for easy access. Whilst we're in the kitchen, why not give this next one a go? 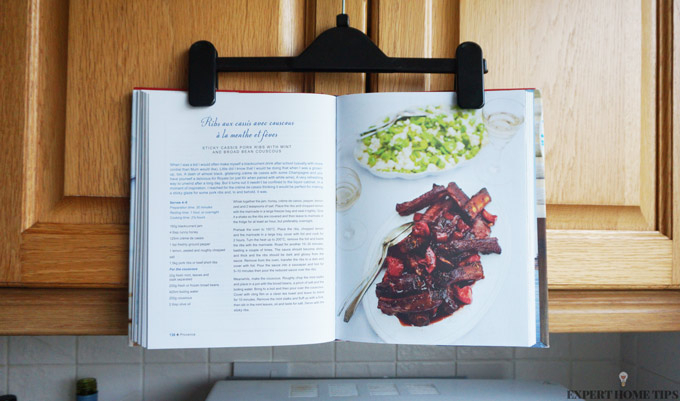 Forget cookbook stands, all you really need is a skirt hanger. The clips on these are surprisingly sturdy. Fasten them over your cookbook with the recipe page open, and hang over a cupboard door knob. It's free, it's easy and it will keep your recipe visible whilst protecting it from mess. There's something so wonderful about the concept of making a set of coat hooks out of coat hangers. Wooden coat hangers are usually sturdy and pretty good quality. A few of them alongside a piece of wood is all you need to make yourself some unique coat hooks for your entryway. 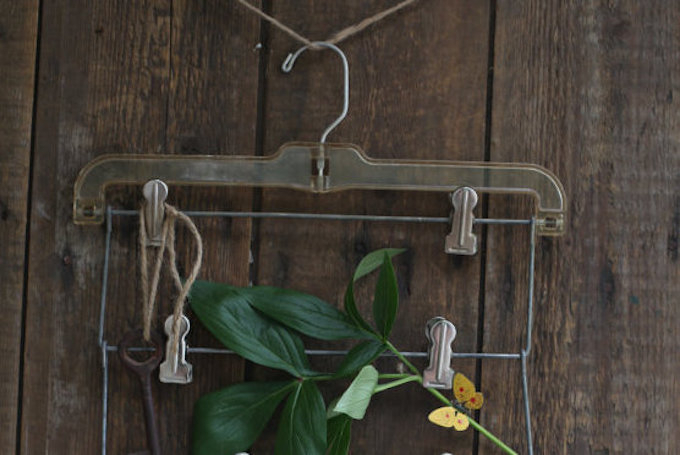 If you have a few wooden hangers lying around, why not give this a go? Get the tutorial at Instructables. Craft supplies can soon get pretty messy if you don't find a good storage solution. We have a great way to repurpose a wire hanger that should make organisation much easier. Make yourself a professional-looking ribbon holder at home by cutting the top of you coathanger, then sliding your rolls of ribbon, lace and sequins. onto the bottom. 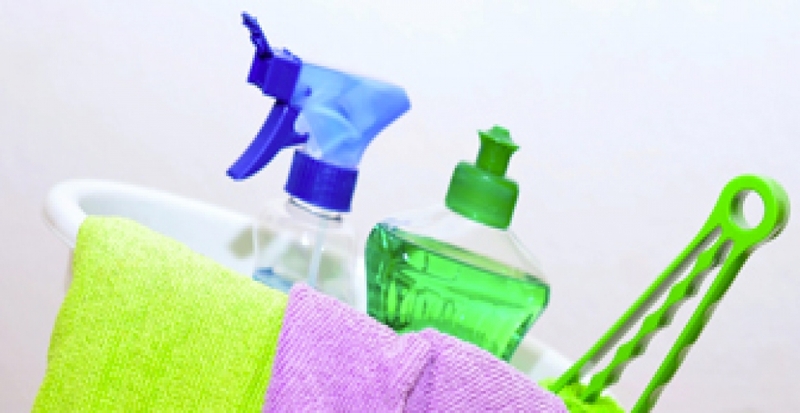 This not only saves on mess, but makes your supplies much easier to access. So easy yet so effective! Do you always seem to have too much stuff, and nowhere to hang it all? 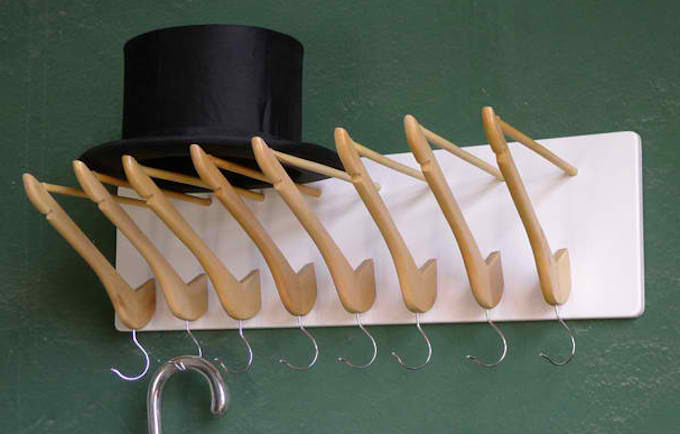 You may not have any room left for single-level coat hangers, but what about drop-down coat hangers? To make yourself a second layer of storage in your closet, simply hang wire coathanger around the necks of others (add a can pull tab to make this even easier. You can also try this out on door hooks, and even towel rails to create more hanging space - genius! 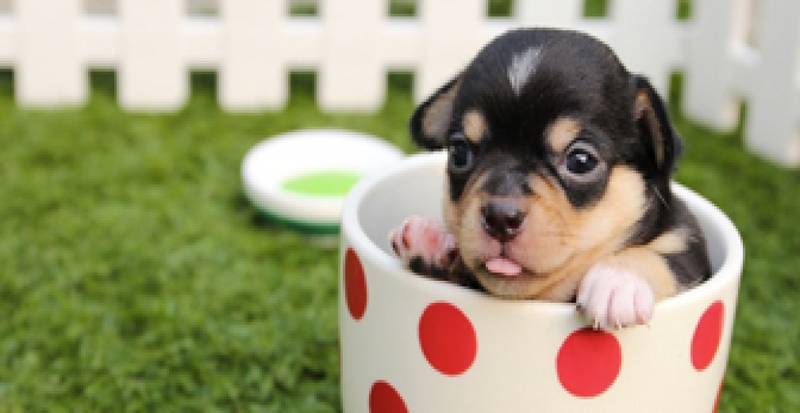 Every one needs one of these! Not only are scarves a great cold-weather fighter, but they have the power to really transform an outfit. The only real problem is storing them all - ideally, scarves should be hung to prevent creasing and damage to the fabric. Upcycling a spare coat hanger. 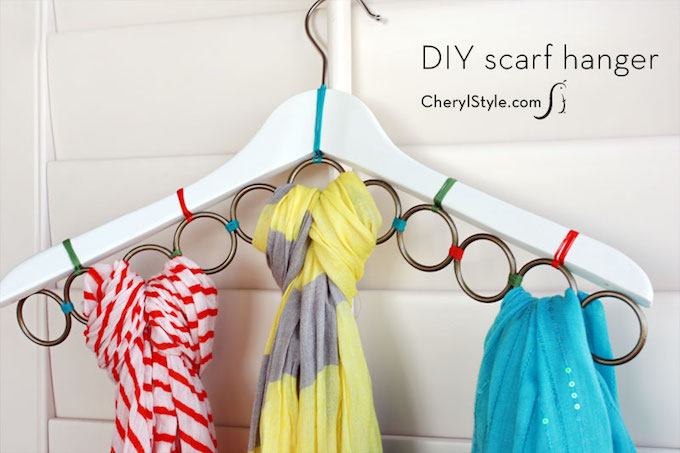 A wooden coat hanger and some shower curtain rings are all you need to build yourself a scarf-organiser. Learn how to make yours at Every Day Dishes and get those scarves tidy once and for all. Sunglasses are so pretty - why not put them on show for all to see? Not only are clothes hangers a practical solution to storing your sunglasses, but they can look pretty great too. Use one of your nice, wooden trouser hangers and slide your sunglasses over it to create a funky and decorative storage solution. Belts are another tricky thing to organise in your wardrobe. Luckily for you, we have a solution, and you guessed it, it involves a coat hanger. To make your own belt storage solution, pick up some small hooks, and screw them into the bottom section of a wooden coat hanger. Hook your belts onto them and you're all set. Our perfect place to hang our belt storage hanger is on the inside of a wardrobe door. Who knew coat hangers could be made into such beautiful things? 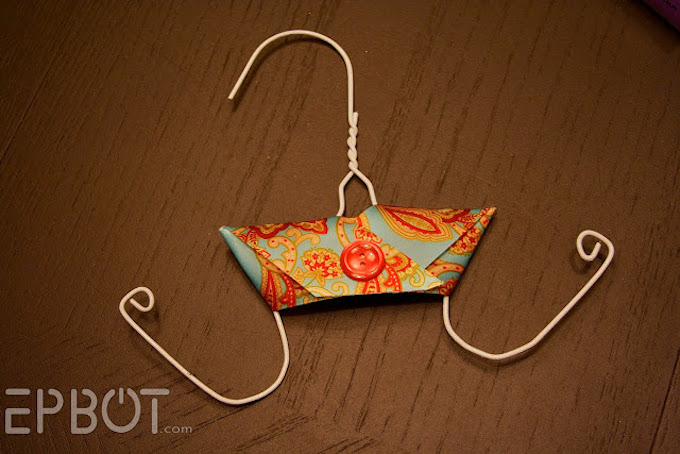 Check out some of our favourite, crafty uses for clothes hangers below. When Christmas comes around this year, why not try making your own wreath? Wreaths are the epitome of Christmas and give your house an instantly festive look. A wire hanger is the perfect starting point for your wreath. It's flexible enough to bend into shape and sturdy enough to stay that way. Watch as Mies Heerma creates a seriously stunning wreath using a wire coat hanger in the video below. If you like things that are a little out of the ordinary, you're going to love this coat hanger craft. It may take some creativity, and a bit of fiddling, but the results are so lovely and truly unique. Dressing up parties can soon get expensive, especially if your little ones want a new outfit every time! Believe it or not, you can fashion a pair of fairy wings from a wire coat hanger and just a few other, cheap supplies. This Youtube tutorial is extremely simple and highly effective. 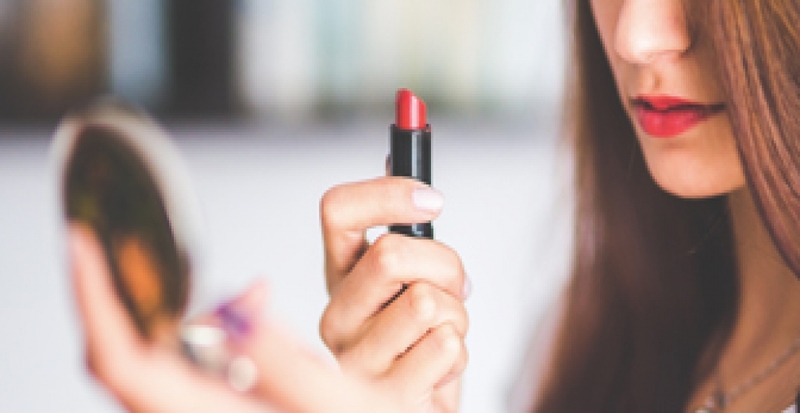 Why not DIY for your next dressing-up party? 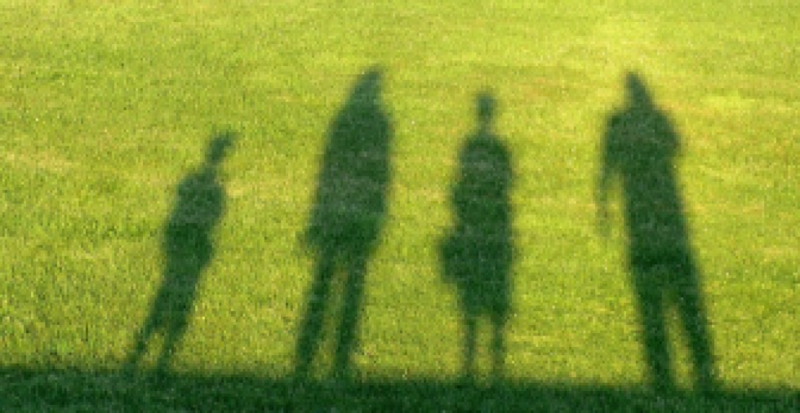 You could even get the kids involved too (just take care with sharp edges). 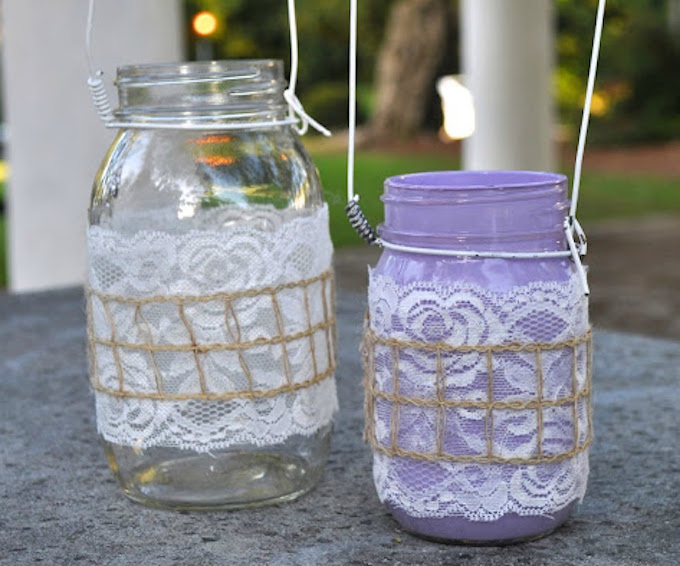 We just love Mason Jars here at Expert Home Tips, especially the hanging ones! You can pick up Mason Jars pretty cheap these days, and all you need is a few wire hangers to transform them. 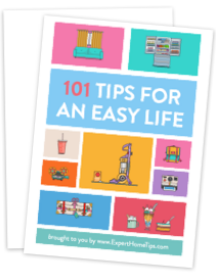 If you're struggling to figure it out, Make Life Lovely has shared step-by-step instructions on her blog. Follow us for more amazing uses for clothes hangers you don't want to miss! Our uses for coat hangers aren't quite over yet. Be sure to take a look at these cool ideas before you go. Fond of camping? Then isn't it about time you got your very own, durable marshmallow roasting rod? Using a wire hanger is not only long-lasting, but it's safer too. Head over to One Crafty Mama and learn how to make yours today. This is one the kids will definitely love. What about upcycling your wire hanger and using it for blowing huge bubbles that will definitely impress the kids? Simply bend your wire hanger into a more circular shape, and dip into sudsy water to create world-record sized bubbles! Our final uses for coat hangers is to leave them just as they are - almost. We have a few clever tricks to make your coat hangers non-slip, which makes them much more useful for hanging different types of clothes. 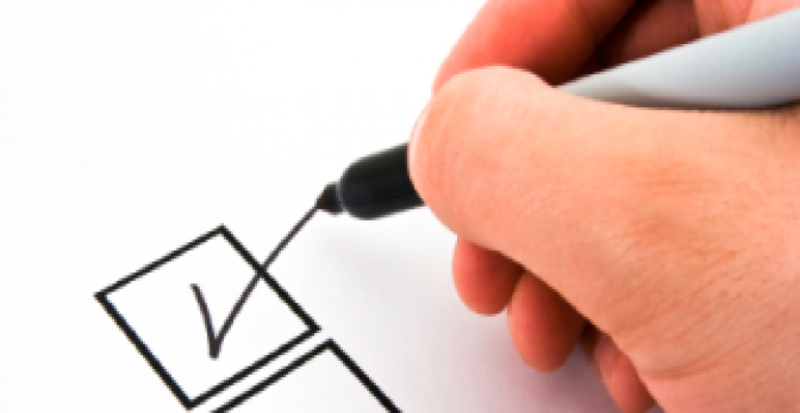 Simply adding a squiggle of glue along the top of a plastic coat hanger is all that's required to make it non-slip. Once it's dry, the glue will prevent sleeves and straps from falling down. Another way of making coat hangers more versatile is adding elastic bands. Pull an elastic band over either end of your coat hangers, and the rubbery texture will give clothes something to grip onto, preventing them from falling down. One of our favourite clothes hanger hacks of all time is using pipe cleaners to make them non-slip. Pipe cleaners are so cheap, and the perfect solution to this everyday problem. 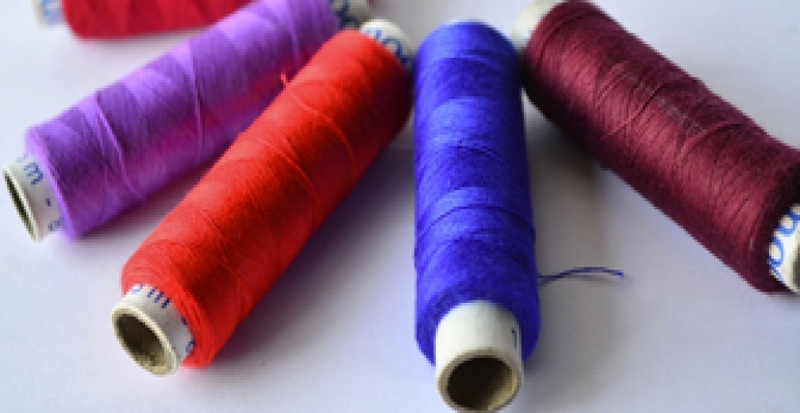 All you need to do is twist a pipe cleaner around either side of your coat hanger, and similarly to elastic bands, they'll prevent clothes from falling off. 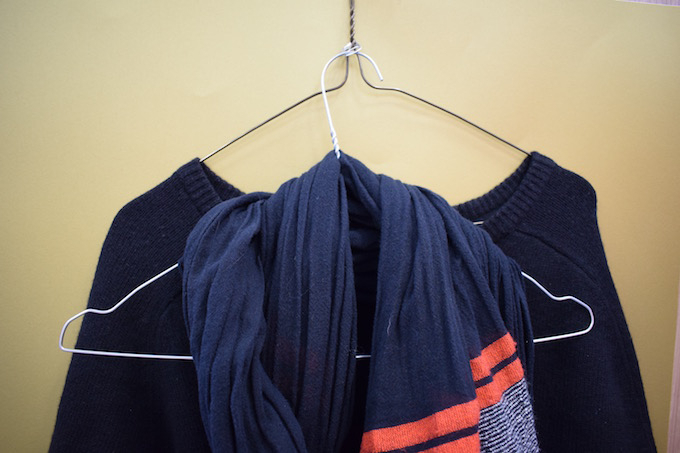 Do you have any clever uses for coat hangers we've missed off our list? We'd love to hear about them in the comments below. Got another wire coat hanger idea. Coat hanger and white bin liners Christmas wreath.. Make the hanger into a circle and the hook into a loop, cut the bin liners into stips, knot the liners onto the hanger until full, then decorate with Christmas bubbles, holly and other Christmas bits, will look great every year, and fun to do.